There are several parking lots a half block away. Free bus and shuttle service available throughout Steamboat Springs. On select evenings world class chamber music preformed by the Steamboat Springs Quartet. Yearly; Steamboat Springs Orchestra Fund Raiser. Tastings with our expert Sommelier, Mike Lang. Ask about our Harwigs Wine Club membership! First Friday Artwalk Downtown Steamboat Springs! On the first Friday of every month, we will feature a new artists' works in our bar seating area, as well as in the Gallery. The art is on display for the entire month and available for purchase. Please join us for the next First Friday Artwalk! Intimate Dinners to large weddings. Personal chef at your residence. Custom menus for any budget. Food and wine parings by in house sommelier. Harwigs is family owned restaurant that has happily served the Steamboat Community for over 35 years. We deliver an elegant dining experience, in a relaxed atmosphere. 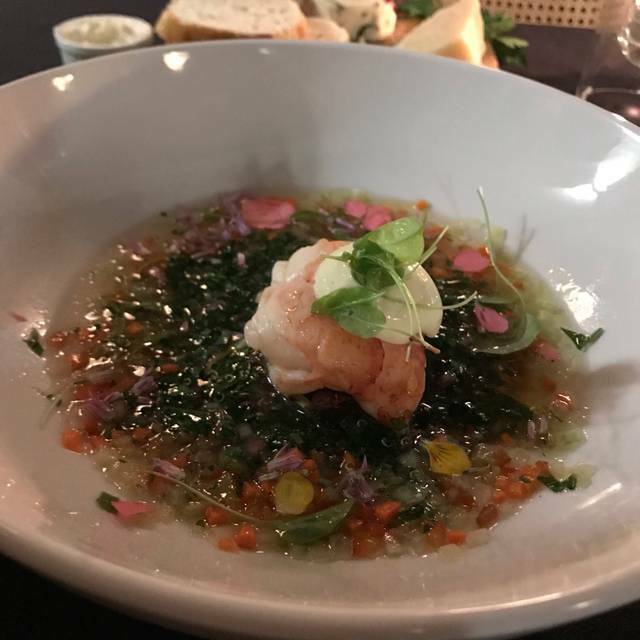 Harwigs offers innovative cuisine prepared with creative passion by Chef JJ. Our weekly changing menus focus on local agriculture and fresh ingredients. Harwigs’ award winning wine list compliments our chef creations with global selections that appeal to connoisseurs and novices alike. We aim to create a diverse, yet locally conscious menu that appeals to food lovers of all varieties. The menu changes at least once a month to reflect seasonal flavors and local agriculture. We proudly support local farms and ranches such as 41North & Innovative Agriculture. The ingredients we use are picked daily or delivered in live trays and greens are cut to order. I went to Harwigs for their Thai Night. The Jungle Curry is my favorite dish. Absolutely amazing food, service and wine. A must do. I can't wait till next Tuesday! You can’t beat Harwigs. 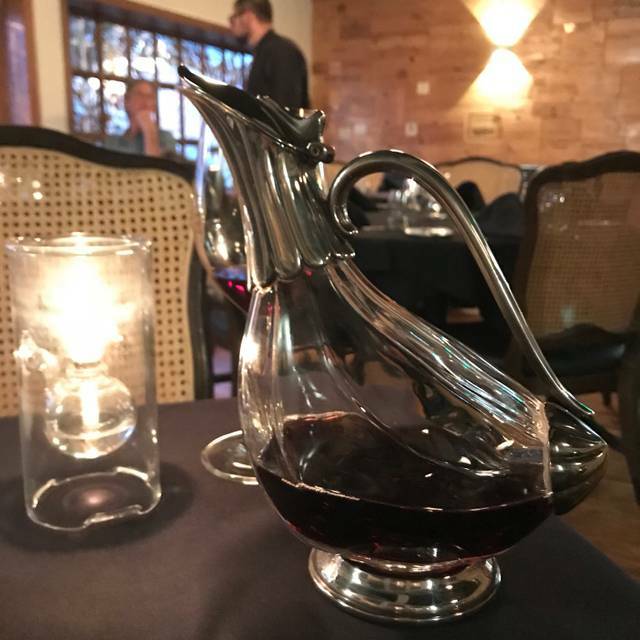 Hands down, the best fine dining, food, and service in Steamboat Springs. Absolutely wonderful. Too expensive for the quality of food. Service was excellent. Excellent food and wine offering. It took over 90 minutes to get our main dishes. They admitted to having a “kitchen problem “. The food was good but certainly not worth the poor service or an over two hour meal. We are local and think this is one the best restaurants in town. Our server Mauricio (sp) was very good and knowledgeable. My husband and I have been enjoying the food at this wonderful restaurant for the last 40 years. 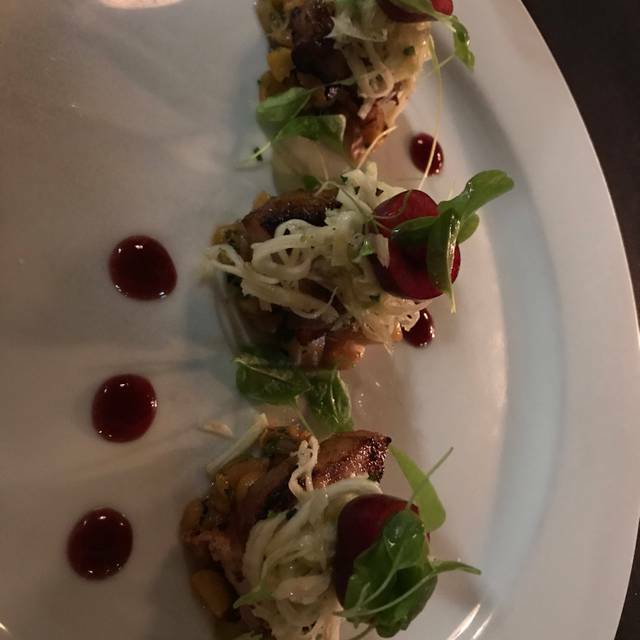 The food is always exceptional, the service exceptional and the evening is always detailed to perfection. Food was as good as we’ve had in Steamboat. Service was fantastic. Atmosphere is lovely. All around very wonderful experience. All around great experience! Killer wine list, poached lobster, duck breast and creme brûlée. We’ll be back! As always, a great dining experience with an amazing selection of wines! By far one of the best restaurants in Steamboat! We love Harwigs and go every time we are in Steamboat. The staff is friendly and efficient. Food is always great. It is a pricey place to eat. This was our second visit to Harwigs and it was just as good as we remembered. 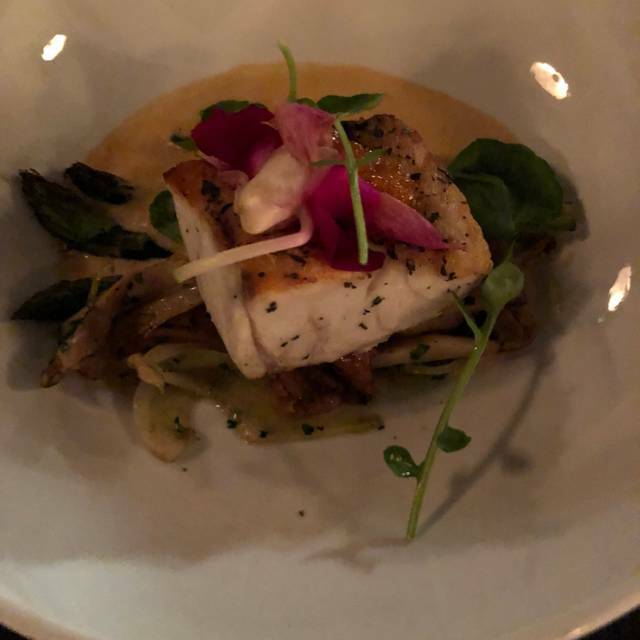 Great date night spot with superb service, delicious food and an excellent wine list. Our waiter, Chad, was literally the best waiter we’ve ever had. Seriously. My wife and I actually asked him to pick out all of our courses and wine. Perfect. Everything. And he gave us a tour of the wine cellar. We will be back just because if this guy (and the amazing food, of course). Incredible night. Fantastic food in a beautiful quiet setting. I'll be eating here again when I'm next in Steamboat. Harwigs offers great food, great atmosphere, and great service. It is a treat everytime! Very good ambiance, food and service. I would highly recommend it. The ambiance was appropriate, the right mix of casual elegance for a fine dining experience at a ski resort . Both entree's were excellent, the wine list exceptional and a rare bourbon was served at a very reasonable price. Service was attentive without hovering. The staff accommodated allergy requests . Best meal I've had in a long time. Highly recommend. We have been coming to Steamboat for years but this is our first dinner at Harwigs. Wow...I sure regret not knowing about this place sooner!! 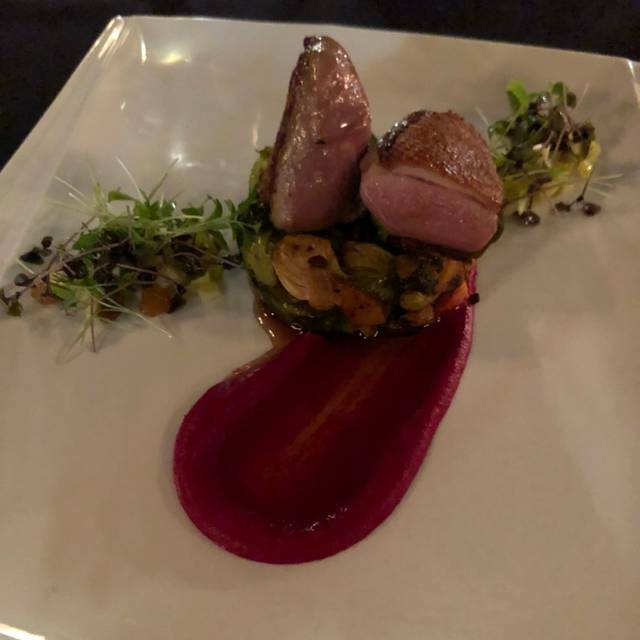 Everything was fabulous...the food was definitely 5 star, as was our entire experience. We were invited to the wine cellar where we enjoyed some champagne after dinner. I won't miss Harwigs again!! Great overal experience!! Everything perfect from the food to the service!! Will for sure go back next time we are in Steamboat! Food, wine list, service all awesome as usual. We also all joined in to sing happy birthday to Natalie. That’s just what you do at Harwigs. This was our first time eating at this restaurant. The noise level is much lower than other popular restaurants in Steamboat, so that is a plus if you are meeting with friends. 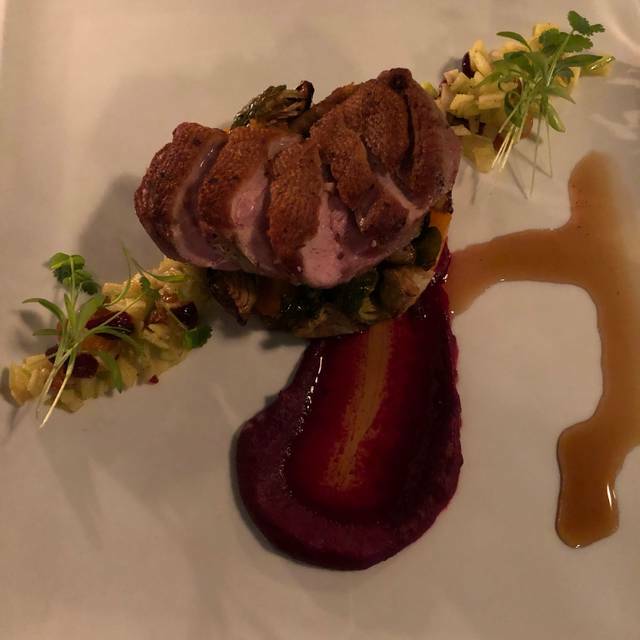 However, the food was not that special, and the desert which can sometimes come in strong after an average meal was also very average for this level of restaurant. And, we felt quite pressured to change from drinking cocktails to buying a bottle of wine, so much so that we were laughing at the number of times our table was approached to buy a bottle of wine. Harwig's is always a delight. The food, service and ambiance never disappoint. The scallops and the lamb were delicious! 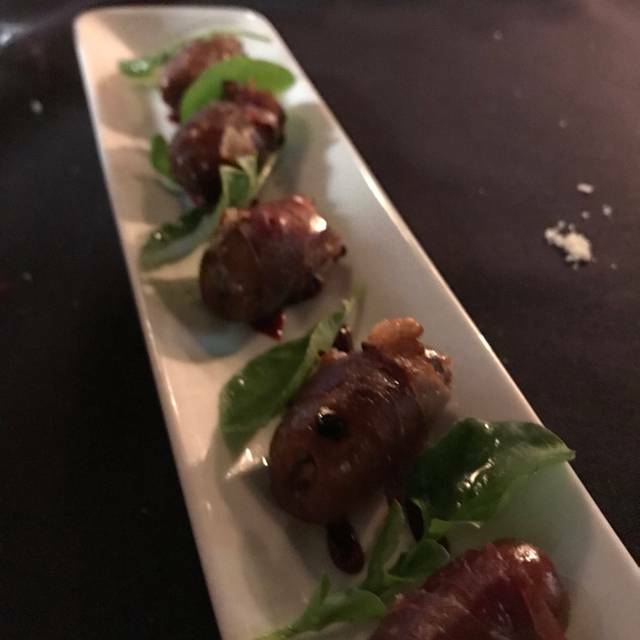 Great, interesting food. Owners and management are terrific hosts. Great wine selection. Excellent wine list, but very few moderately priced. Outstanding experience. We will definitely be back. The food, ambiance, staff were all excellent. The long delay to get the main course was the major downfall. Very special way to spend date night with my wife on vacation in steamboat springs. Enjoyed a quiet evening and a wonderful dinner. 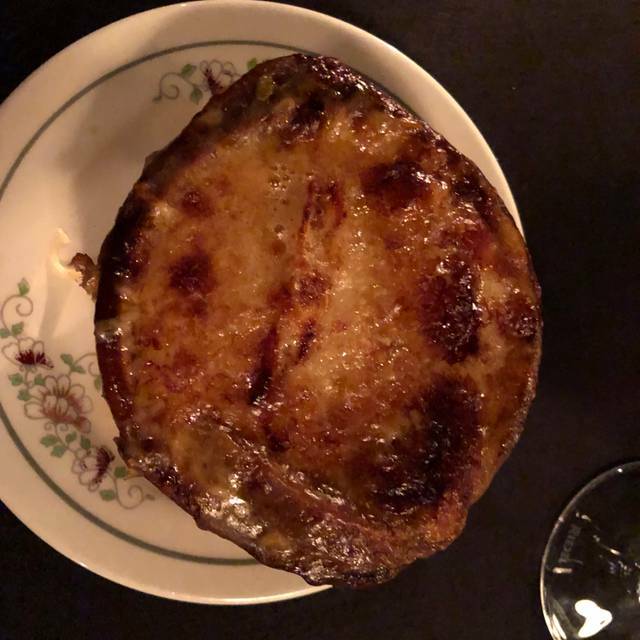 French onion soup was a good as it had been billed. We had one lamb entree which was delightful with a minty sauce. The other entree was the diver scallops which sat in a bed of lobster bisque. Scallops were perfectly cooked and the bisque was divine. Certainly best meal we had in Steamboat. Two different groups of locals were celebrating birthdays so it is obviously well known to the locals crowd.